As you are probably aware, Node is a relatively new framework; though, we have already established our credentials. 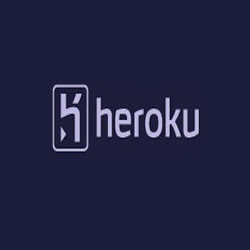 Heroku is a polyglot cloud application platform. With Heroku, you don't need to think about servers at all. You can write apps using modern development practices in the programming language of your choice, back it with add-on resources such as SQL and NoSQL databases, Memcached, and many others.